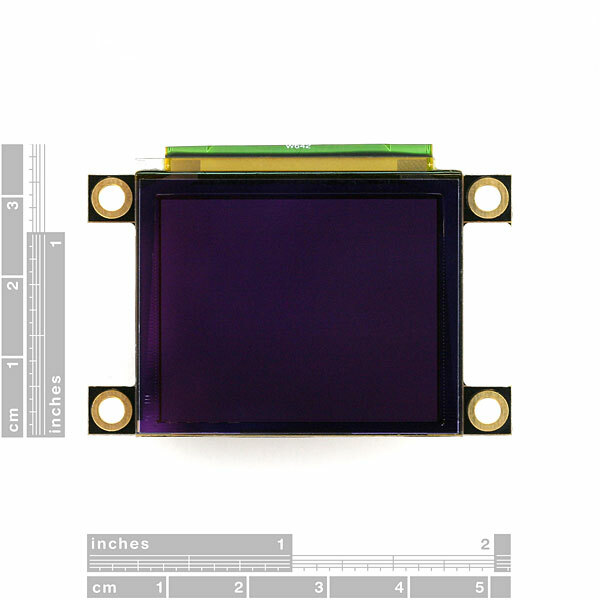 First thing’s first, the main component of the watch is going to be the screen. Almost all functionality and features (interaction, battery life, display, notification style, etc.) will be dependent on what the screen is and how it works. 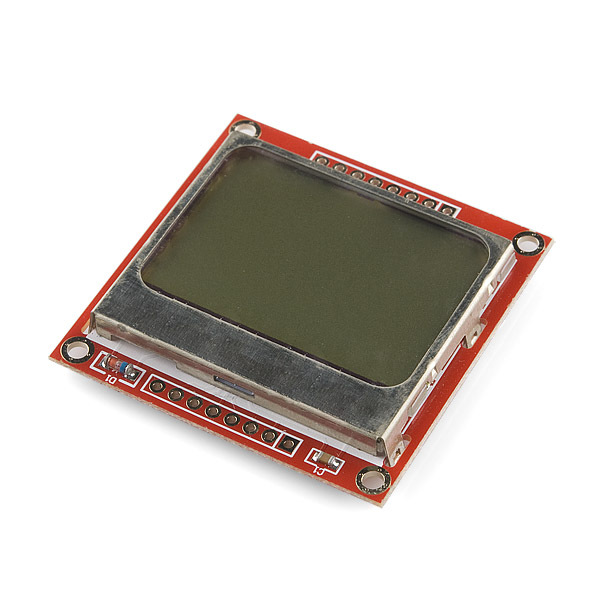 The main hobby stores I follow are Adafruit and SparkFun so below I’ve listed X different screens that I found and would be suitable given my constraints. I also find a good portion of my electronics on eBay but most of the displays I found there were just cheap knock-offs of the Adafruit and SparkFun designs and I’d much rather get the main component of my project from a reputable source with lots of example code instead of a questionable one. The displays I found also came with breakout boards which added 5-10mm to both dimensions so ultimately I think I’ll be using the screen dimensions as the final dimensions for the finished product. Power Consumption – Nothing specific listed on the site, but after going through Sharp’s spec sheets it looks like power consumption stays under 5mA for constant updating and drops down to under 10uA for a static image. So I’m going to rule out the SparkFun modules right off the bat. 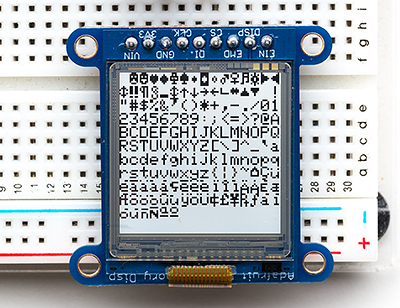 While the idea of getting a large screen with a built in microcontroller is appealing, I’m already going to be spending a lot of time figuring out how to program the watch and making the Android app so I’d rather just use an AVR chip since I’m familiar with them. In addition, these modules are roughly $10 more than their dumb counterparts, whereas an AVR chip only costs a few dollars. The Nokia module is also surplus and rather old so it might arrive in questionable condition and I’d rather future proof this watch as much as possible by making the most expensive component of the watch robust, futuristic, and nice to look at. 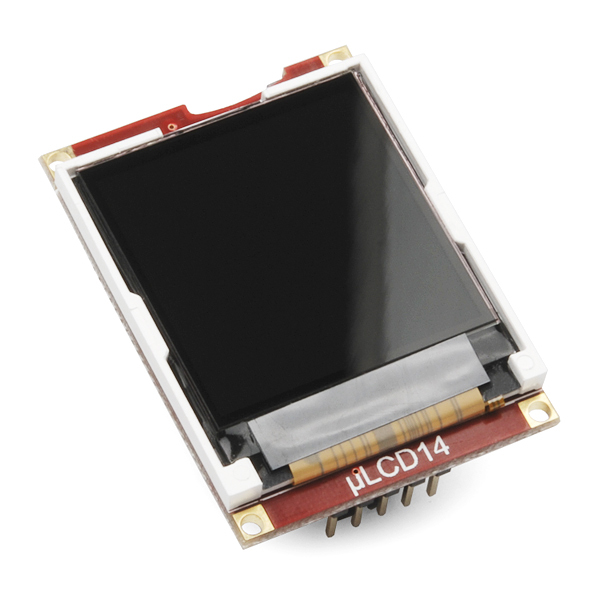 This leaves me with the monochrome OLED, SHARP memory display, and color OLED. 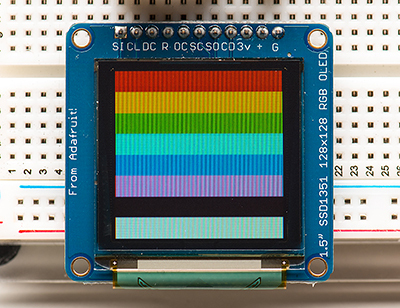 Since the monochrome and color OLEDs both have similar power consumption, I’m going to rule out the monochrome one in favor of the using the full range of color. So ultimately the decision comes down to two very nice displays at $40 each, with both displays having their benefits and drawbacks. On the one hand, the SHARP display has negligible power consumption which is a big concern, but it has slower update rates, is monochrome, and is a write only display, meaning the entire image must be stored in memory, taking up valuable program space. 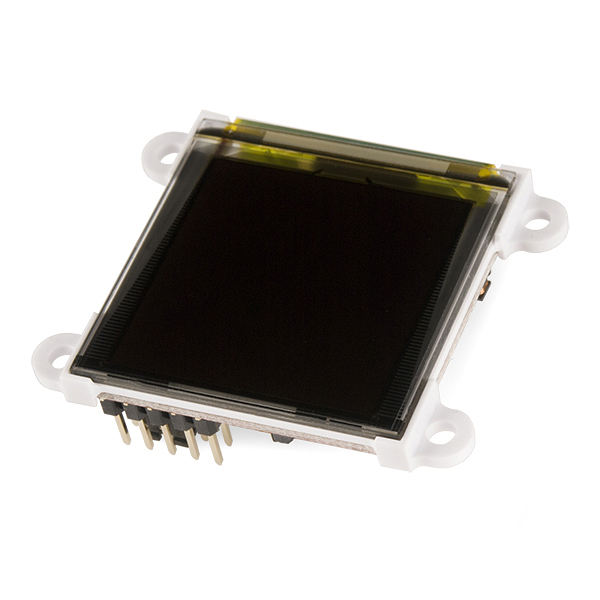 The color OLED display has a respectable range of color, a higher resolution, a faster update rate, but consumes far more power. 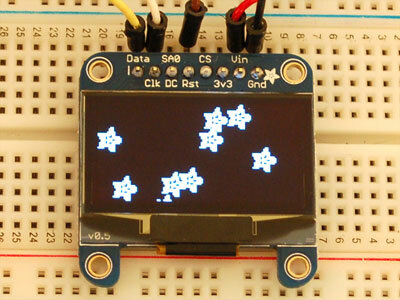 Ultimately, I’m in favor of the color OLED display. Making this watch will be a long term project, with many upgrades and tweaking along the way, so I’d like to get the nicer display now, deal with the lesser battery life in the short term, and upgrade to a nicer battery later or just carry around a spare. It will also act as incentive to optimize power consumption and create some power saving algorithms that could apply to future projects.